The San Diego Performing Arts League is happy to announce that All Cities Auditions will be held on May 20, 2019. Auditors are Artistic Directors, Artistic Staff, Casting Directors, Agents and Managers – the people in San Diego that look for talent will be in the room – you should be there too! To be contacted if any new slots have been opened, or to join the League to be eligible for next year’s auditions, please click the Register Now button. ***IMPORTANT NOTE***The auditions are only open to current members of the Performing Arts League. To join, or re-join the League, click the button below! If you are considering requesting a time slot for the 2019 All Cities Auditions, or have already requested your time slot, here is the important information you need to know. What Can I Do at the All Cities Auditions? The All Cities Auditions are meant to help you showcase your best skills as a performer. 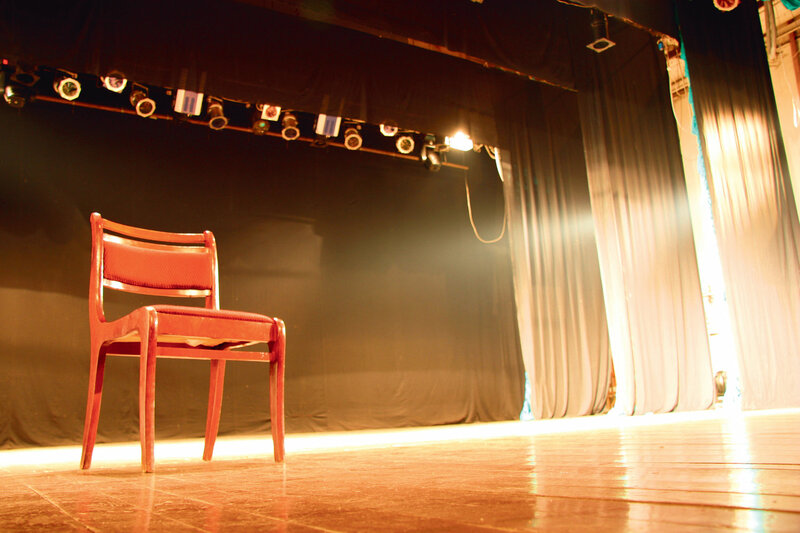 While in the past, submissions have been limited to monologues and singing, this year the talent will also have the option of performing a two-person scene, or a dance routine. Be sure to select your performance intentions when requesting a time slot, as this will inform your audition time slot. In order to facilitate an organized day and make the best use of auditor’s time, all talent audition requests must be received by April 14. Use the “Click Here To Request a Time Slot” link above, or visit this page to request an audition slot. ***NOTE*** You must be a member of the SDPAL to audition. You can join with the link above. If selected for an audition at the 2019 All Cities Auditions, you will be notified of your time slot by April 22. Please note that the form to request an audition slot allows you to specify your availability on the day of the auditions, May 20. Auditions will be grouped by talent performed and union status. All auditioning talent will be required to submit files of their headshot and resume. This helps create a record of performers for the auditors to make notes and look back on. In addition, talent must submit the name of their performance pieces by April 30. This helps to remind auditors what song, monologue, scene, and/or dance number you performed, and will give them notes to reference on the day of the audition. All selected talent will receive notice of their designated audition time slot by Monday, April 22. Immediately after receiving your audition time slot, be sure to login to the SDPAL portal and update your profile. Include the following information about submission pieces: Name, Originating Work (e.g. For a dramatic monologue: “Beatrice” from Shakespeare’s “Much Ado About Nothing.” For a dance piece: Tap – “I’ve Got Rhythm” from Crazy for You. For a song: “She Used to be Mine” from Waitress). NOTE: If you are performing a dance audition and need to send music – please do it in this email as an .mp3 and no larger than 5MB. On the day of the All Cities Auditions – May 20, 2019 – arrive at least 30 minutes prior to your audition time slot. You will be checked in by the audition monitor. Please note that there is NO practice room for warming up your singing or speaking voice, so you will have to do that inside your car, or in the parking lot. If you are singing, bring your sheet music in non-glare sheet covers, enclosed in a binder. Be sure to specify any notes about tempo, timing, or performance intricacies on the music for the accompanist, Cris O’Bryon. 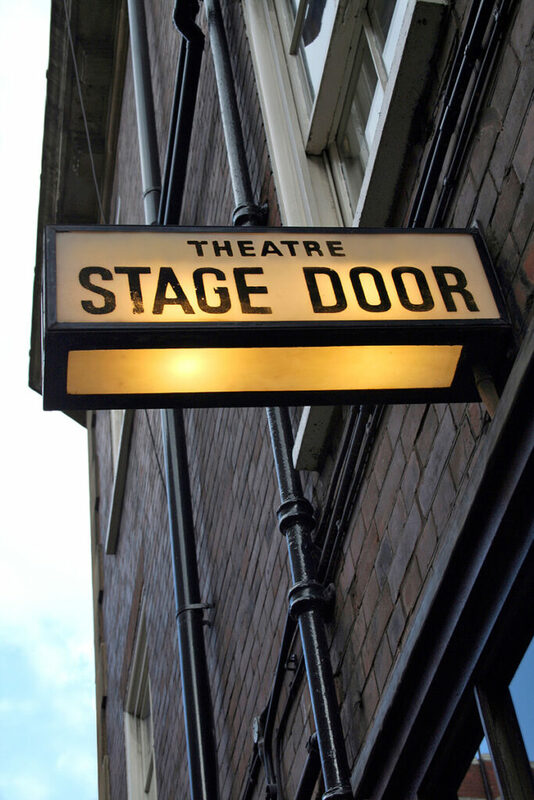 When it is your turn to audition, you will enter from the house left doors of the Cygnet Theatre, and walk down the stairs to the stage. Auditors will be seated throughout the house. Give your music and notes to the accompanist, if needed. Otherwise, make your way to center stage. You will see a mark for where you should stand and deliver your material. Wait a few seconds, and introduce yourself – a simple, “Hello, my name is ___” is great. Please note: you do NOT need to slate, or name your performance pieces. Your auditors will have them in front of them. At the end of your audition program, you can simply nod your head to the auditors, or you may wish to say something like “Thank you” or “Have a wonderful day.” Your audition is over when you complete your performance pieces, or at the end of 2 minutes and 30 seconds, whichever comes first.